Horcmany Eve is a Flintloque Adventure from a Time before Blackpowder. This is the fourth of this years Saint’s Day scenarios launched on Orcs in the Webbe. Gavin Syme returns once again to Valon with a cracking Flintloque scenario. Home to visit his aged mother on the coldest night of the Joccian year a young Davvie McBaird, future general of the Army of Albion, comes upon some deserters who will with his aide see off an ancient evil. An evil that gave its own name to Horcmany, the legendary first footer Horc, who has arrived on this chilliest of eves…. 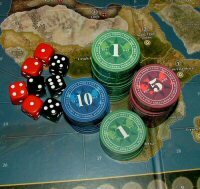 The Saints Day scenarios are specially commissioned exclusive Orcs in the Webbe original adventures that are in some way linked to the Saint’s Days observed in Wales, Ireland, England and Scotland. This year each of the authors writing the adventures is from the Saint’s Day country in question. 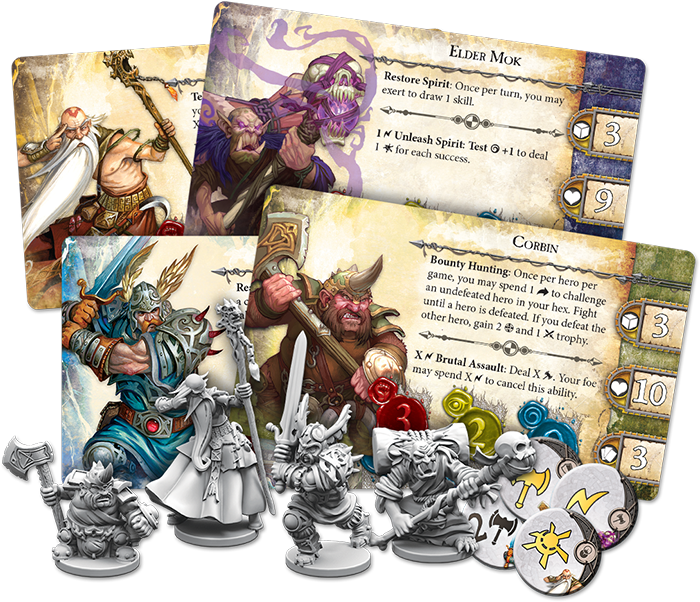 Fantasy Flight Games has announced that Warhammer Quest: The Adventure Card Game is available now. The dungeon stands open. A rain-slicked tunnel leads down into an impenetrable darkness. And this co-operative card game of deadly dungeon crawls is scheduled to arrive at retailers throughout the United States later this week. 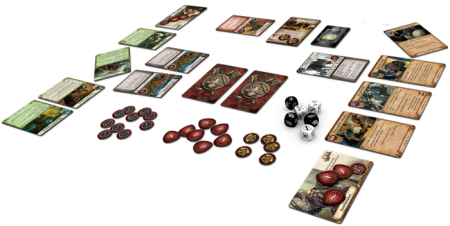 Early previews have explored the game’s turn sequence, dice mechanics, gear and character advancement, and its campaigns. 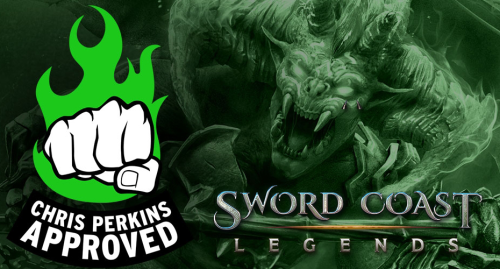 Now, the map we’ve followed is nearly complete, and we offer some torch light by which you can review your progress. 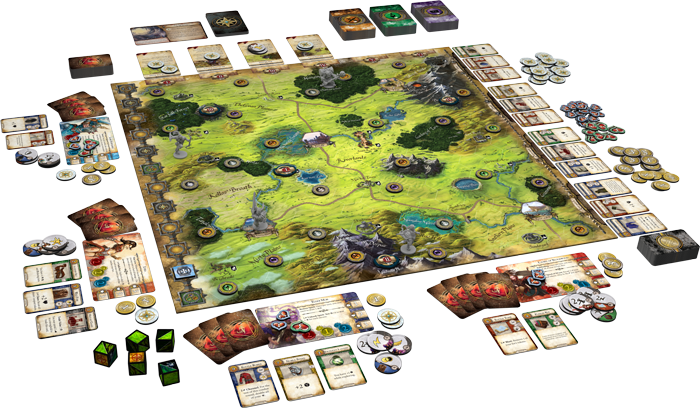 The rules for Warhammer Quest: The Adventure Card Game are now online! 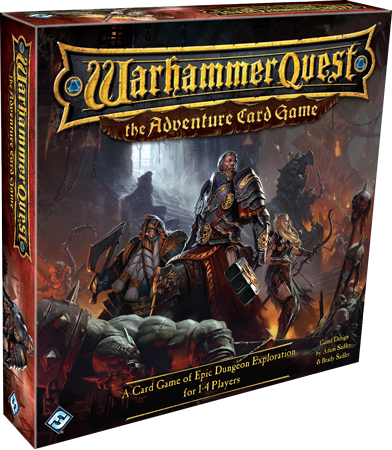 The Warhammer Quest: The Adventure Card Game Learn to Play (pdf, 6.6 MB) introduces you to the game and covers everything you need to start playing. Then, once you’re familiar with the basics of the game’s dungeon crawling action, the Warhammer Quest: The Adventure Card Game Rules Reference (pdf, 1.9 MB) serves as a handy reference for any tricky situation you might encounter. 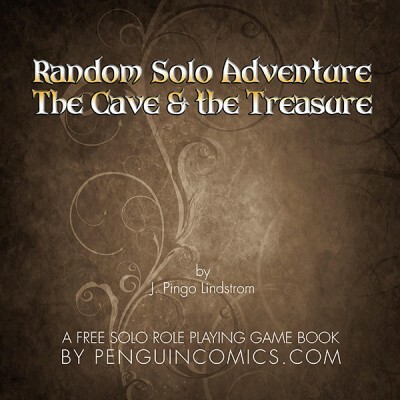 Between them, these rulebooks give you everything you might want – except a safe path out of the dungeon! 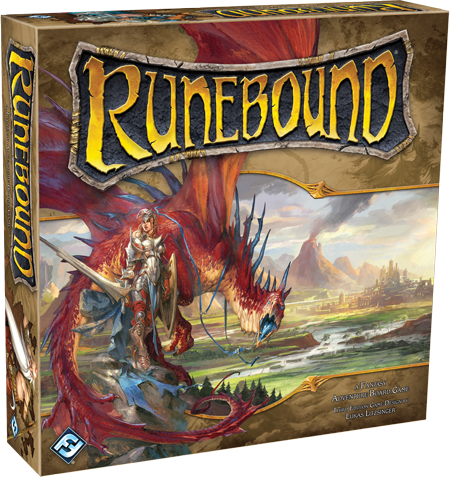 Runebound , a fantasy adventure board game, is now available from Fantasy Flight Games. 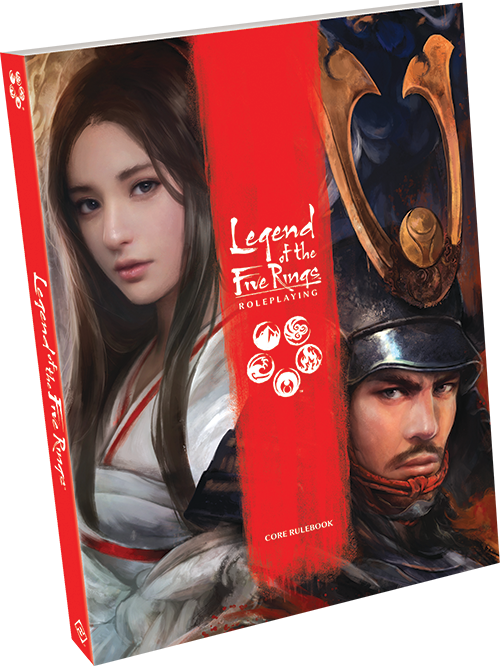 Learn more about the game with tons of flavor text from their website. Every game of Runebound sets up to 4 players as heroes in the fantasy realm of Terrinoth. The player who destroys the enemy wins the game, but if no one manages to successfully defeat the enemy, all players lose the game together. Along the way, you’ll find opportunity to customize your hero in numerous ways.